Australian racing ranks amongst the very best on the world stage. The great equine game has produced some of the greatest sporting moments thanks to its unparalleled drama and entertainment. 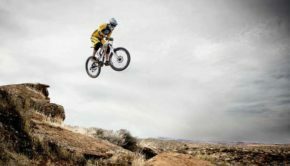 Each year, Australia comes to a standstill for its premier racing showpiece event, the Melbourne Cup, which is raced on a national holiday allowing for widespread celebrations of sporting tradition. The two-mile handicap is the culmination of a two month racing festival of world class thoroughbred action known as the Spring Carnival. The Melbourne Spring Racing Carnival is held across 50 days throughout October and November each year and is home to the majority of Australia’s premier Group One races. Caulfield, Geelong, Moonee Valley, Sandown and Flemington each hosts numerous meetings during the Spring Carnival where a number of the world’s leading horses will line-up eyeing international success. 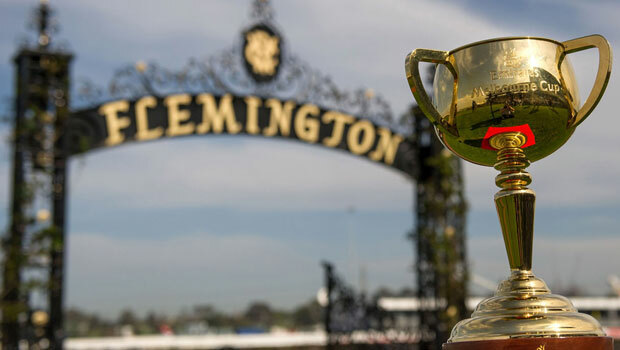 It is well-regarded throughout Australian racing that the Group One Turnbull Stakes at Flemington in early October stands as the traditional curtain-raiser for the Spring Racing Carnival. The 2000-metre contest acts as a significant trial for the likes of the Caulfield Cup, Cox Plate and Melbourne Cup as horse racing trainers prepare their stable-stars for a potentially mouth-watering Spring campaign. In 2012, the Harry Dunlop-trained Green Moon won the Turnbull Stakes on route to a memorable Melbourne Cup victory. The Turnbull Stakes is followed quickly by consistent, top-class thoroughbred action with the Caulfield Guineas, worth $1 million, taking place a week later at Caulfield racecourse. 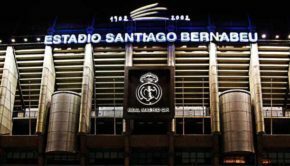 The Caulfield Cup itself then headlines a stellar card in mid-October as the season’s leading stayers embark on the first leg of Australia’s coveted Cup treble. In the past, there have been only a select group of horses that have won the Caulfield Cup on route to securing Melbourne Cup glory a few weeks later. The Caulfield showpiece stands as one of the most pivotal races in Melbourne Cup form study as it sits perfectly in the Australian horse racing calendar. With the Melbourne Cup raced a few weeks after the Caulfield Cup, the October Group One is the perfect stepping stone to the nation’s richest race. There’s no opportunity for breaks during the Spring Carnival as the $3 million Cox Plate is contested at Moonee Valley over 2040-metre seven days after the Caulfield Cup. The event is of Group One calibre and frequently attracts the finest thoroughbreds from around the world to its race. Year on year, the most standout contenders from across Europe and Australia do battle in the Cox Plate as horse racing enthusiasts gear up towards the Melbourne Cup a fortnight later. 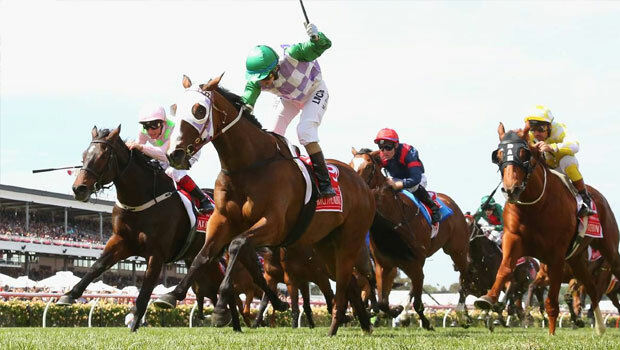 The late October action also sees a mouth-watering card take place at Flemington with the Victoria Derby starring on a top-class day of horse racing competition. Then, it’s the race of all races. 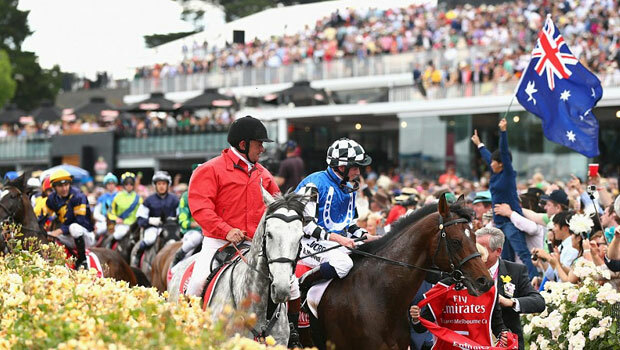 The Melbourne Spring Racing Carnival is geared towards one race and one race only. The Melbourne Cup is contested at the beginning of November each year and represents all that is great about Australian racing. Horses from around the globe descend upon Flemington racecourse in November for what is the richest two-mile handicap in the world. 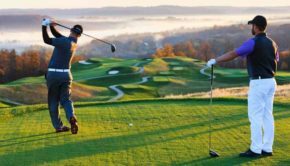 A total of $6.2 million is on offer for contenders on the day as the whole Australian nation comes to a standstill to witness its immense sporting occasion. 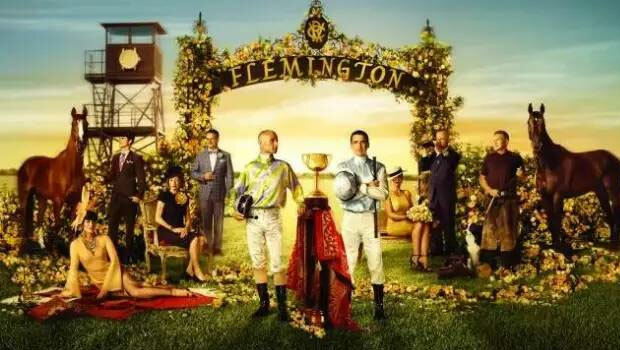 Over 120,000 people make the trip to Flemington to be a part of the superb tradition that is the Melbourne Cup, which also sees the biggest profiles from the worlds of sport, fashion and entertainment rub shoulders for the biggest sporting event of the year. 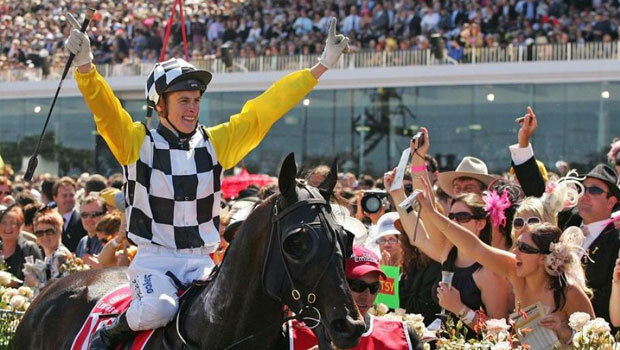 The Melbourne Cup is a two-mile Group One handicap featuring a stellar field of 24 runners. 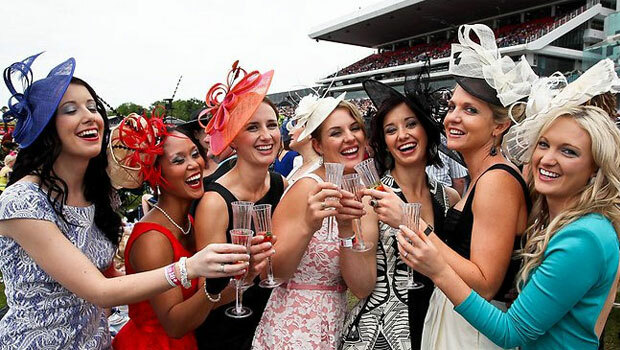 It is regarded as the grand finale of the Spring Carnival with millions of Aussie’s partaking in small bets or sweepstakes as a symbol of its rich tradition and history. Although there is horse racing in Australia every day, the Spring Carnival and Melbourne Cup represent the pinnacle of the sport in the Southern Hemisphere. Rich prize money coupled with unparalleled action on the track ensures the two-month Carnival is amongst the very best racing festivals in the world. However, it is not only the action that makes Australian racing so special. The unrivalled sense of fashion and social entertainment ensures that Australia is one of the very best racing nations in the world. 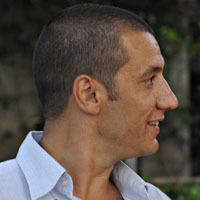 The country’s immense hospitality on race-day events is well-regarded on the world scene. Its passion for the catering of horse racing enthusiasts ensures that a day full of superb racing entertainment is guaranteed, making Australia amongst the finest nations to enjoy the sport of horse racing.